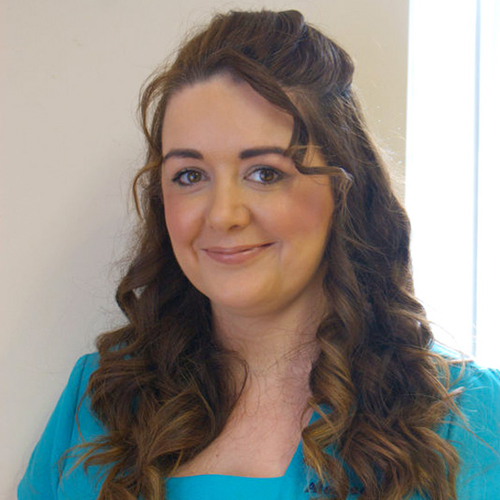 Sharon has years experience in the industry performing all beauty, cosmetic and laser treatments. Dedicated to a high standard of customer service and achieving results for her clients. Sharon performs cosmetic procedures from skin peels, microdermabrasion to medical micro-needling and semi-permanent make-up. She also has many qualifications for medical grade Laser treatments in many laser systems including tattoo removal. Hair removal, red vein pigmentation and rejuvenation. Sharon has continued to study and has received her “Core Knowledge” Laser / IPL Safety Training. Sharon has enjoyed courses in London, Belfast & Dublin in both skincare ranges and medical microdermabrasion to name a few. Sharon has a personal and professional interest in holistic therapies and continues to undergo courses in this area, She has gained many diplomas in energy healing systems. Clients welcome Sharon’s ability to make them feel at ease and come to her for treatments ranging from relaxing facials to more advanced laser and cosmetic treatments She is available for free skin analysis and consultation. You can contact Sharon directly on 0861657602 for appointments.